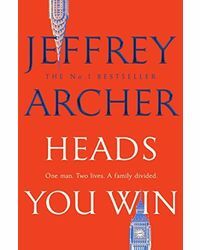 Be Careful What You Wish For, the fourth instalment in Jeffrey Archer's The Clifton Chronicles, opens with Harry Clifton and his wife Emma rushing to hospital to learn the fate of their son Sebastian, who has been involved in a fatal car accident. But who died, Sebastian or his best friend Bruno? When Ross Buchanan is forced to resign as chairman of the Barrington Shipping Company, Emma Clifton wants to replace him. But Don Pedro Martinez intends to install his puppet, the egregious Major Alex Fisher, in order to destroy the Barrington family firm just as the company plans to build its new luxury liner, the MV Buckingham. 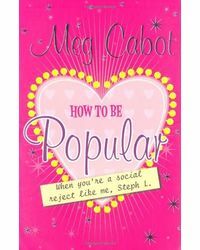 Back in London, Harry and Emma's adopted daughter wins a scholarship to the Slade Academy of Art where she falls in love with a fellow student, Clive Bingham, who asks her to marry him. Both families are delighted until Priscilla Bingham, Jessica's future mother-in-law, has a visit from an old friend, Lady Virginia Fenwick, who drops her particular brand of poison into the wedding chalice. 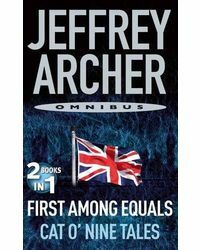 Then, without warning, Cedric Hardcastle, a bluff Yorkshireman who no one has come across before, takes his place on the board of Barringtons. This causes an upheaval that none of them could have anticipated, and will change the lives of every member of the Clifton and Barrington families. Hardcastle's first decision is who to support to become the next chairman of the board: Emma Clifton or Major Alex Fisher? And with that decision, the story takes yet another twist that will keep you on the edge of your seat. 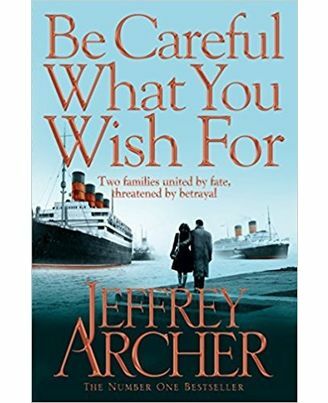 Be Careful What You Wish For, the fourth instalment in Jeffrey Archer's The Clifton Chronicles, opens with Harry Clifton and his wife Emma rushing to hospital to learn the fate of their son Sebastian, who has been involved in a fatal car accident. But who died, Sebastian or his best friend Bruno? When Ross Buchanan is forced to resign as chairman of the Barrington Shipping Company, Emma Clifton wants to replace him. But Don Pedro Martinez intends to install his puppet, the egregious Major Alex Fisher, in order to destroy the Barrington family firm just as the company plans to build its new luxury liner, the MV Buckingham. Back in London, Harry and Emma's adopted daughter wins a scholarship to the Slade Academy of Art where she falls in love with a fellow student, Clive Bingham, who asks her to marry him. Both families are delighted until Priscilla Bingham, Jessica's future mother-in-law, has a visit from an old friend, Lady Virginia Fenwick, who drops her particular brand of poison into the wedding chalice. Then, without warning, Cedric Hardcastle, a bluff Yorkshireman who no one has come across before, takes his place on the board of Barringtons. This causes an upheaval that none of them could have anticipated, and will change the lives of every member of the Clifton and Barrington families. Hardcastle's first decision is who to support to become the next chairman of the board: Emma Clifton or Major Alex Fisher? And with that decision, the story takes yet another twist that will keep you on the edge of your seat.